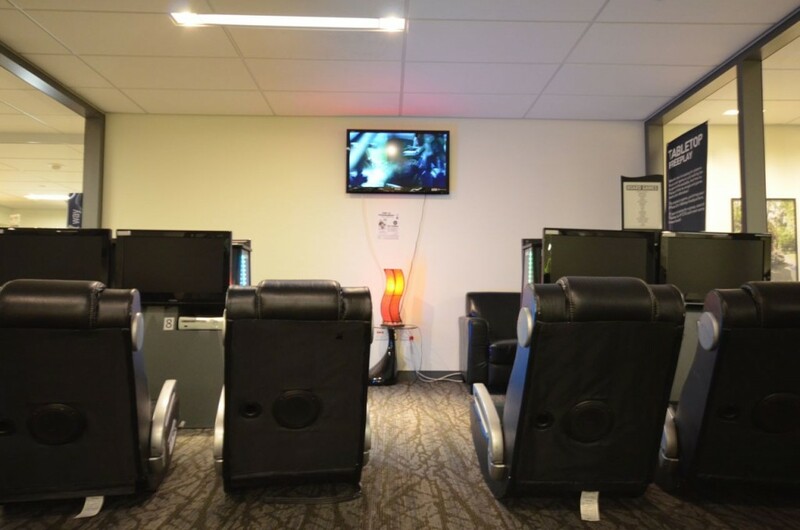 HUB Games has all sorts of gaming for everyone to enjoy. 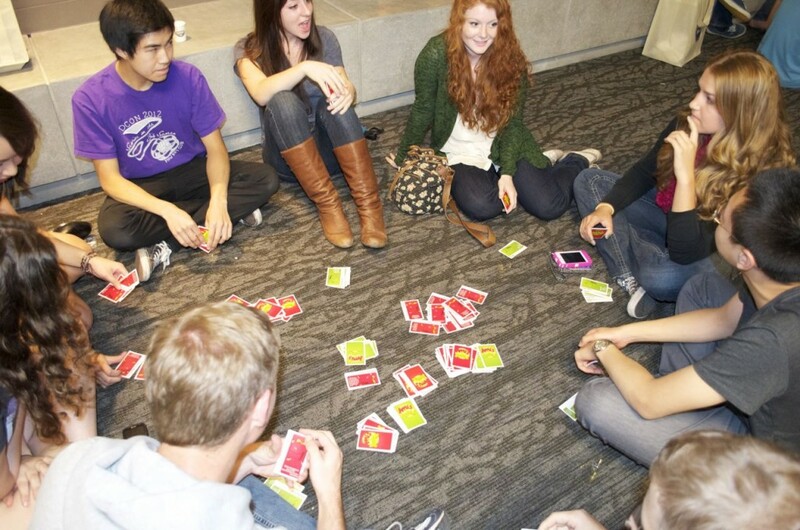 From low tech to high tech, HUB Games offers all levels of play including gaming tournaments. 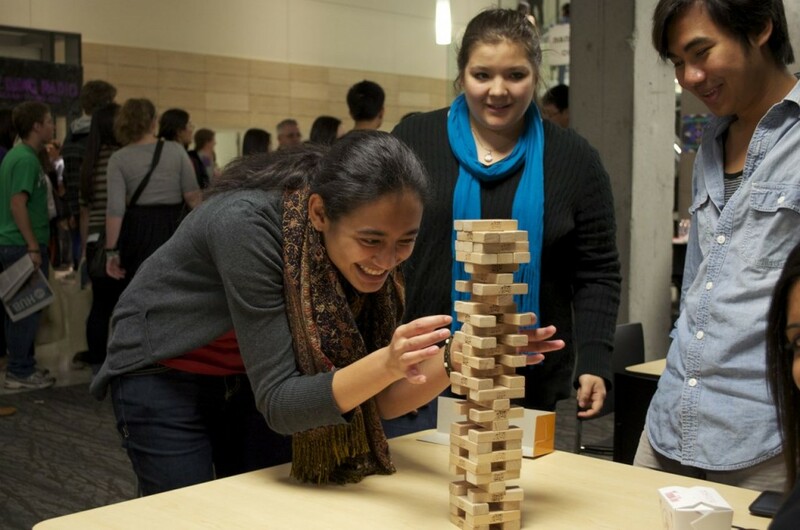 Get your Game On at HUB Games! 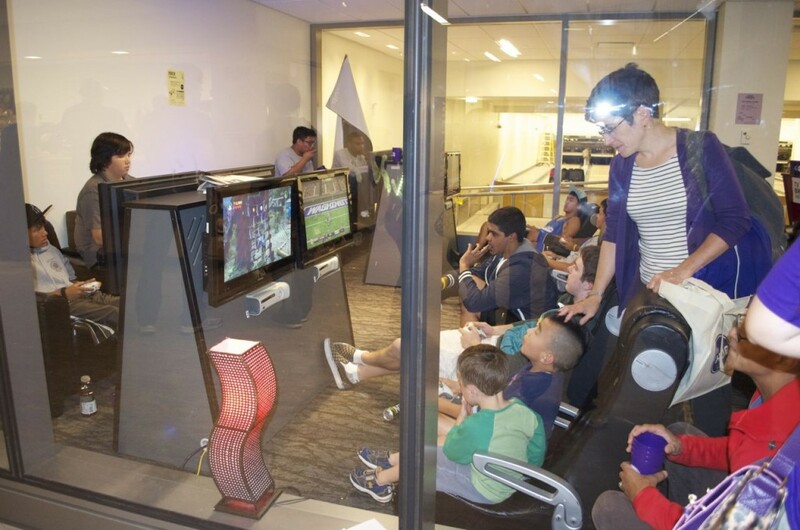 The HUB Console Arcade includes 10 gaming systems: X-Box 360 (8), X-Box One (1), and Wii (3). 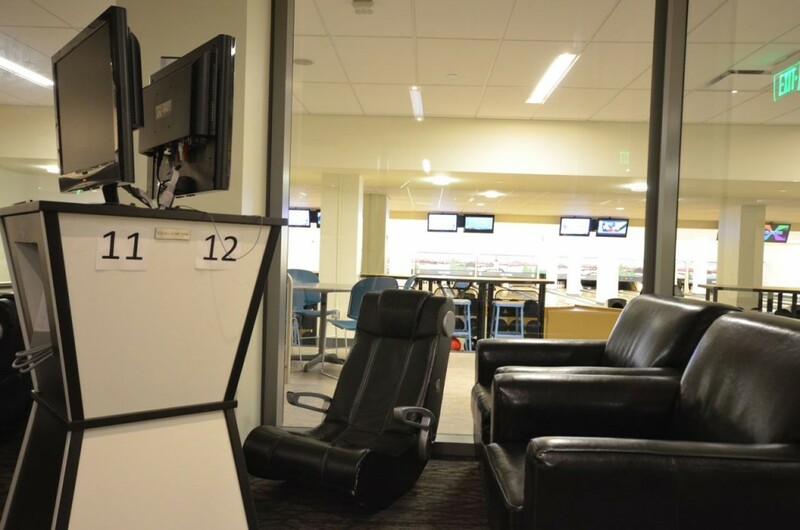 Rates for the renting the entire HUB Arcade are per hour. Walk-ins are accommodated on a space available basis. 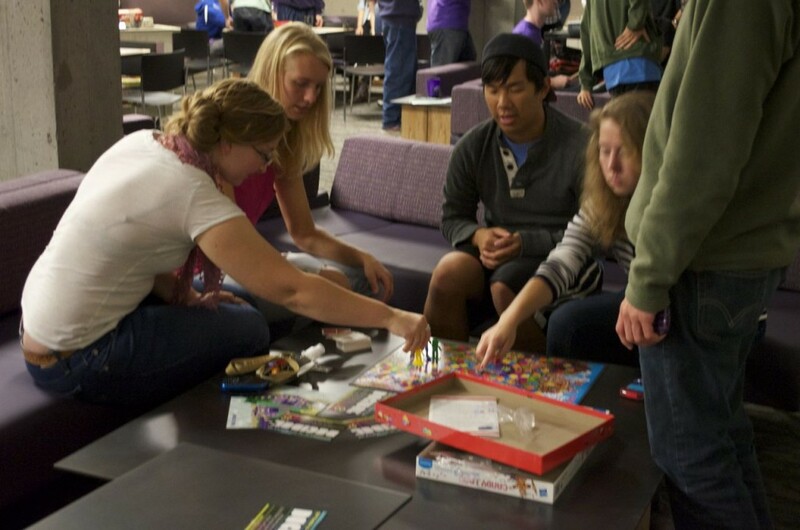 UW students and staff may check out any of the board games by providing their Husky Card at the HUB Games counter. 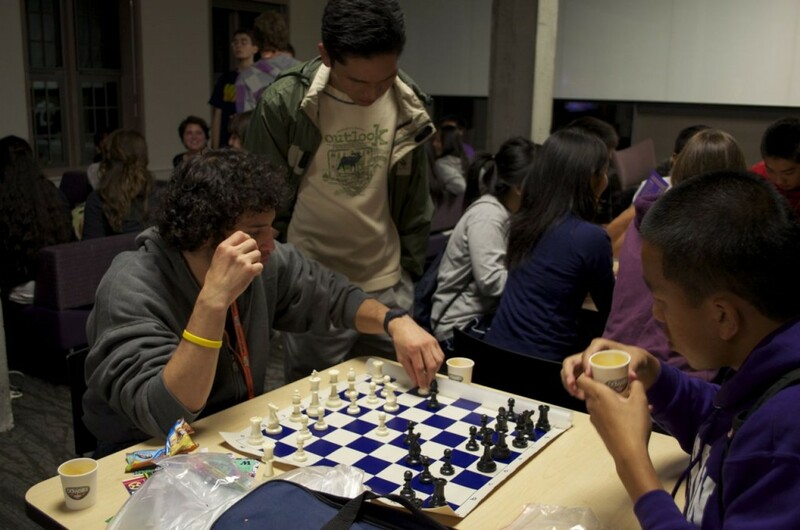 Board games are free and are available on a first-come, first-served basis. Opening in Fall 2018, the HUB Esports Arena & Gaming Lounge will be a 1,000 square-foot full service gaming center with 40 high-end gaming computers supporting casual and competitive gaming. 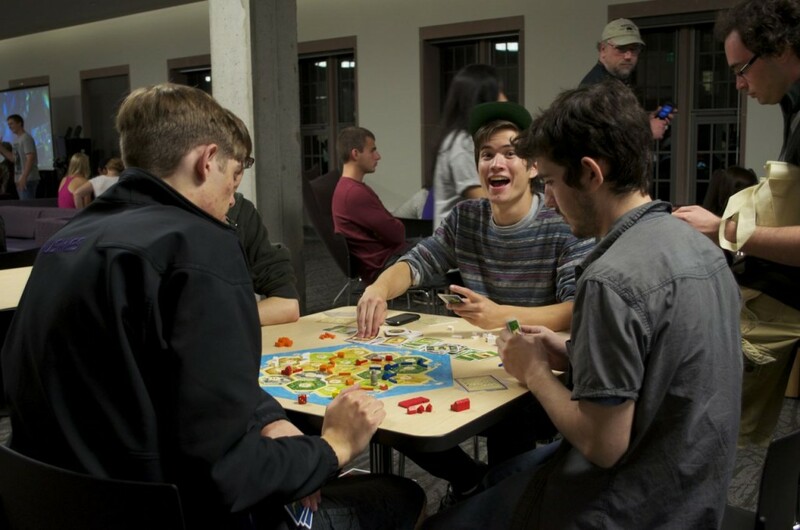 It will serve as the nerve-center and nexus between student communities, business communities, and gaming culture, touching all corners of the University. Submit an Availability Check (reservation request form) online using the link below.